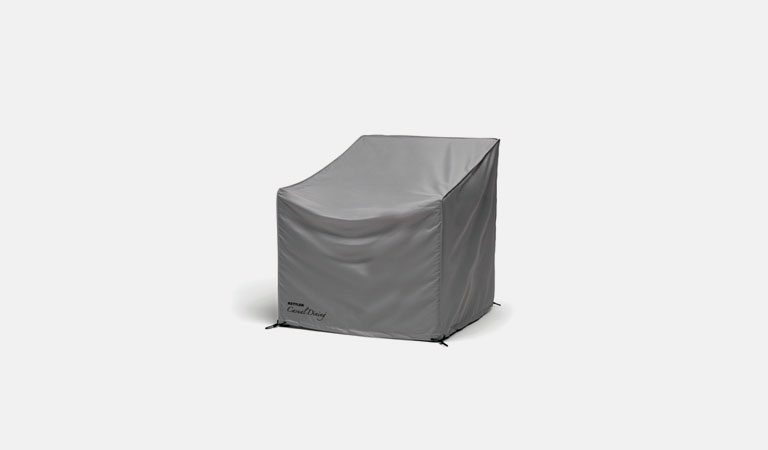 Protect your beautiful garden furniture all year round with Casual Dining Protective Covers. The protective covers prevent UV rays from discolouring your furniture sets during the spring and summer months. We offer tailored covers that come off and go on in just 30 seconds. Pull cords give a snug fit to stop nature’s nasties from getting to your furniture. The Large Cushion Box is a handy storage item to keep your comfy cushions safe overnight during the summer months. 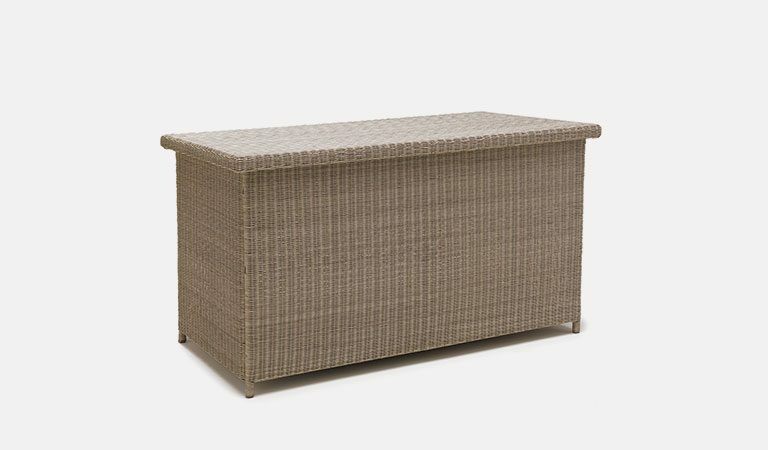 It is made from hand woven wicker and comes in two modern colours, White Wash and Rattan, to match the furniture from our Casual Dining range. The lid opens fully and is supported when up.